NYPD BLUE: THE NEXT GENERATION?! According to reports from Deadline, ABC has ordered a pilot that will be a continuation of the Emmy award winning cop drama that ran on the network from 1993 to 2005. 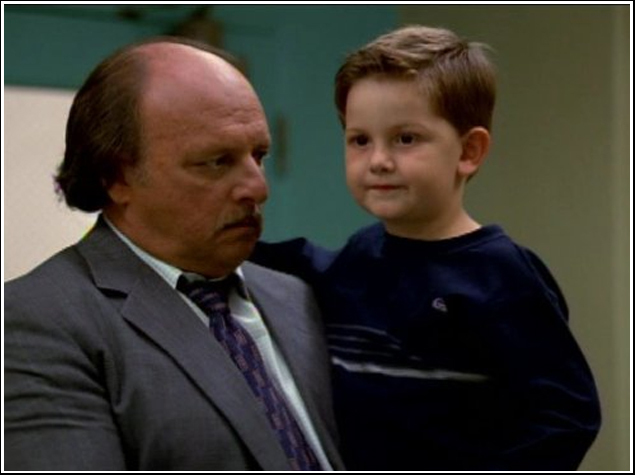 The show, which again is just prepping to shoot a pilot episode for now, will follow the son of Dennis Franz's Andy Sipowicz, Theo Sipowicz as he works to solve his father's murder. Theo is described as being very similar in temperament to his father: gruff, stubborn, and hard drinking. Reports are saying that Franz was asked to resume the role that made him famous for the pilot but he graciously declined as he has been retired from acting for a number of years. The show will take place in the same precinct as the original as well. 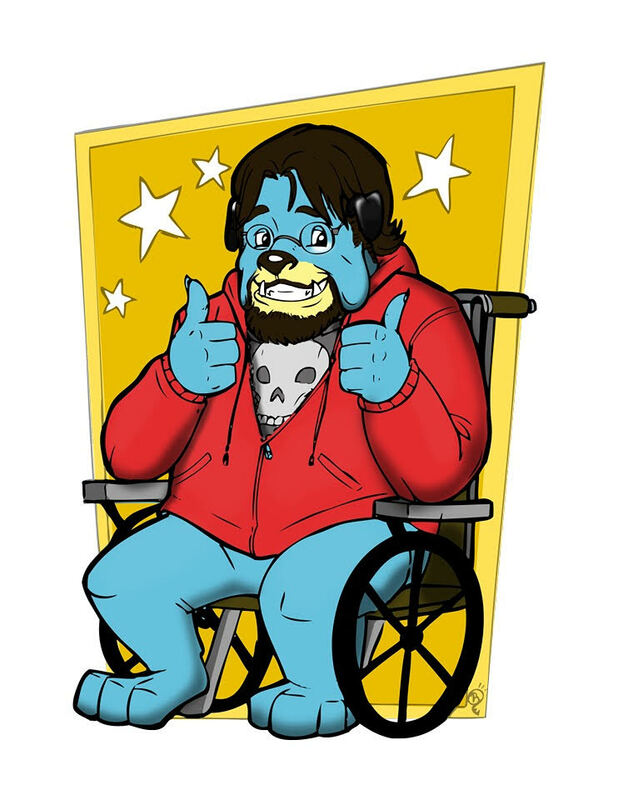 The creators behind the show hope to use this as a rationale for characters from the original series to make appearances on the show. The pilot will be directed by Jesse Bochco, whose father Steven helped create the original series. What do you guys think? Are you excited for this? Wish it was a sequel to FX's The Shield instead? Let us know!